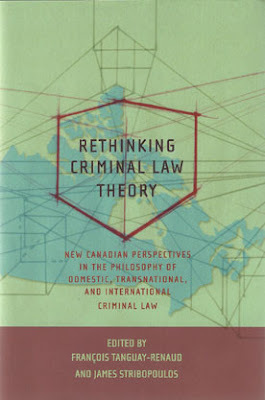 Hart Publishing has just released Rethinking Criminal Law Theory: New Canadian Perspectives in the Philosophy of Domestic, Transnational, and International Criminal Law. 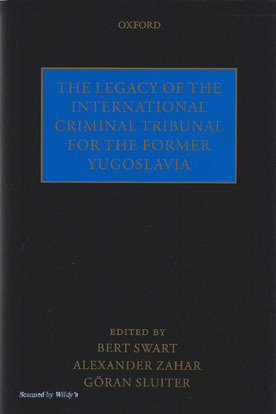 The book was edited by François Tanguay-Renaud and James Stribopoulos, both of Osgoode Hall Law School (York University). Is confinement of killer enough for the the victims to have justice? On the other hand, is it moral to have whipping or caning as capital punishment? 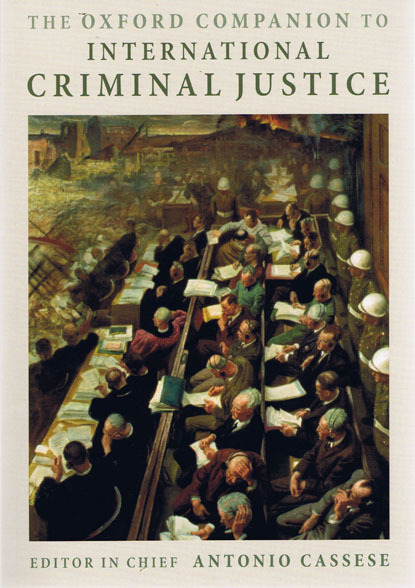 The criminal law is one of the most difficult topics in law school. 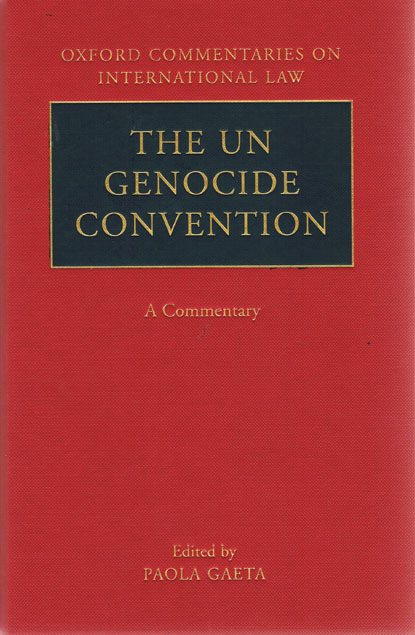 Reading books such as this help me understand various principles involved in local and international laws. 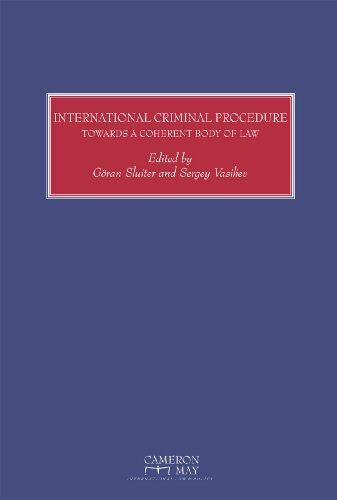 I have acquired a copy of this book two weeks ago and it's interesting to read some new incites about the utopian dream and the political realities involved in the study of international criminal law. This is a criminal law theory information that we should all be aware of. It's possible that we're actually doing it without knowing it, and this could be dangerous. Even lawyer san diego would agree on me with this. I think it's best to know a professional opinion from serious crime lawyers. After all, ignorance of the law excuses no one. I have been a virtual office assistant of a lawyer in Ohio for quite some time now and I must say, this is like the bible of my boss. This book actually inspired me to pursue my Law Degree. I agree on your all points that you have discussed here, Thanks for share with us.. 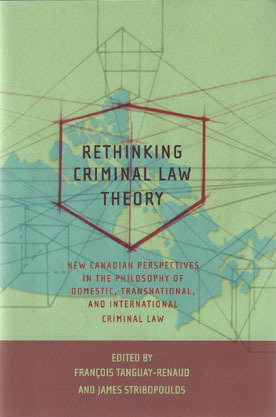 I think this is the best theory which is about Rethinking Criminal Law Theory. We all have to make this theory. I am very happy to read this theory.